Jin Jongoh defends his title in Changwon: he’s the World Champion again! 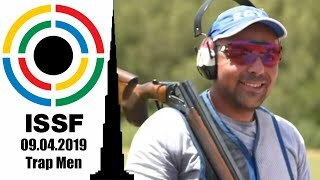 The four-time Olympic gold medalist won the 10m Air Pistol Men title on his home turf, coming back from 7th place and besting Russian Federation’s Artem Chernousov at the shoot-off. The Republic of Korea also took bronze with Lee Daemyung. 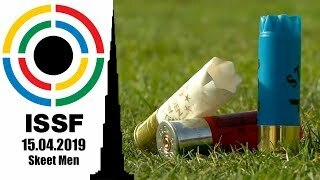 With 230.5 points, he set a new world record, winning the men’s 50m Pistol final in Munich ahead of Portugal Joao Costa and Serbia’s Dimitrije Grgic. Nobody had ever won three Olympic gold medals back to back in the history of the sport. And nobody has ever won four individual shooting sport gold medals as he did. But there’s more to come, he says. 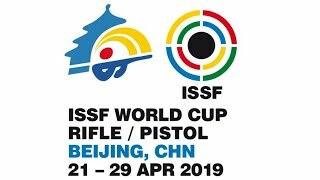 Oleh Omelchuk pocketed his sixth World Cup medal in the 50m Pistol Men event, besting two-time Olympic champion Jin Jongoh of South Korea, who led the match for the first eighteen shots. China’s Wang Zhiwei finished 3rd and collected the Bronze medal. The Korean athlete finished first at the 10m Air Pistol Men final, claiming his second consecutive world cup gold medal of the season. Republic of Korea's five-time Olympic medallist and reigning World Champion Jin Jongoh won today's 10m Air Pistol Men final at the ISSF World Cup in Changwon with a record final-score of 206.0 points. 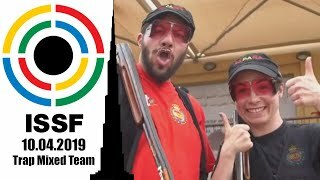 He did it at the London Olympics, he did it again at the ISSF World Championship in Granada: Jin Jongoh won the 10m Air Pistol Men final just two days after leading the 50m Pistol Men event. And he's now looking forward to the Asian Games to be held on his home turf in one week. Jin Jongoh claimed 10m Air Pistol Gold at the last shot "And now the World Championship"
Jin Jongoh won today's 10m Air Pistol Men final, pocketing his second Gold at the 2013 ISSF World Cup in Granada. Andrea Amore of Italy placed in second, while Japan's pistol master Matsuda secured the Bronze. 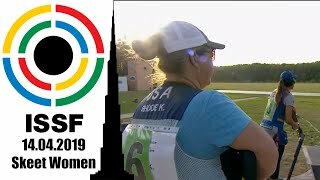 The 2012 Olympic Champion of Korea pocketed his first Gold since London at the ISSF Wolrd Cup in Granada, almost 11 points ahead of his opponents. No fear for the new rules, great skills, and a bit of “craziness” were the ingredient of his exceptional victory. The Korean Olympic multi-medallist Jin came back atop of an ISSF podium, putting Serbia's Zlatic in second.